I got goosebumps watching Orion liftoff today at dawn. This is it, people, this is the future of American spaceflight. It’s surreal watching the spacecraft that may someday take people to Mars—the mid-2030s, says NASA—liftoff and leave Earth behind. 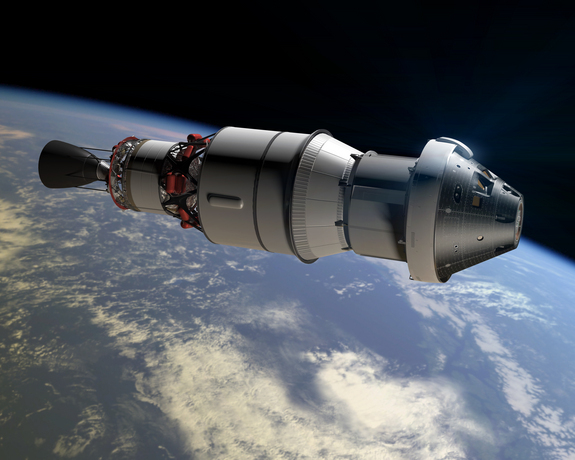 Despite the government shutdown, NASA was able to continue working on the Orion, NASA’s next manned spacecraft. 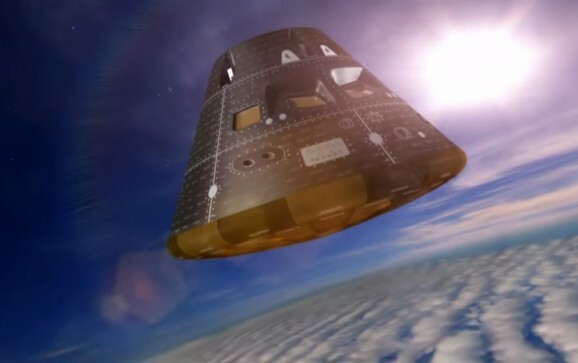 Before any humans step aboard the ship sometimes referred to as “Apollo on steroids,” the space agency will continue working on the ship in preparation for its debut test flight in September of next year. 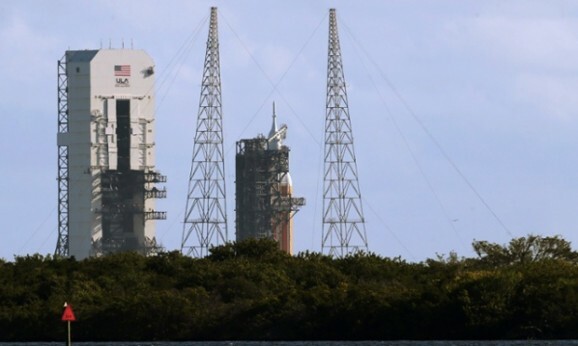 Next fall, a Delta IV heavy rocket will launch the Lockheed Martin-designed Orion capsule from the Cape Canaveral Air Force Station. 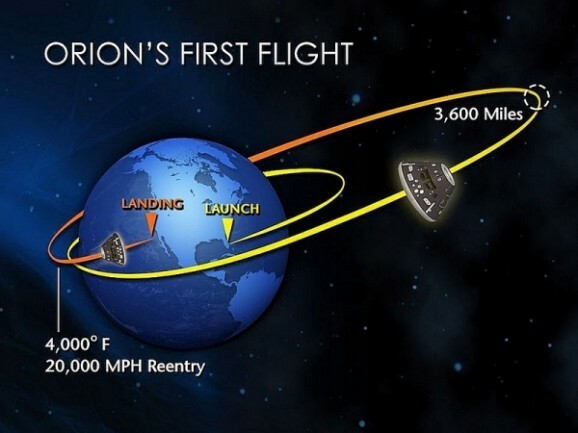 The Exploration Flight Test is designed to assess a number of critical functions, including the capsule’s heat shield, which will be tested as it plunges into Earth’s fiery atmosphere at speeds of 20,000 mph. 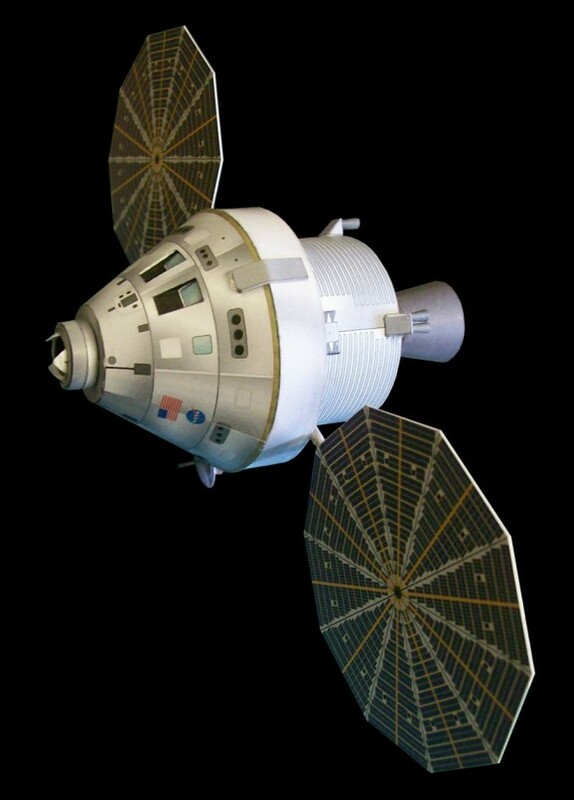 Orion’s heat shield, like Apollo’s features “Avcoat,” which essentially removes the heat of reentry and stores it in a honeycomb matrix. This latest model will be the largest in the world, roughly 17 feet across. 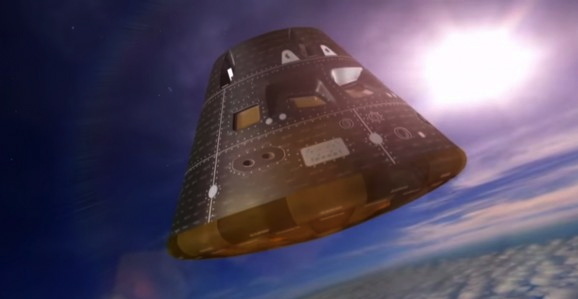 The flight will also test other structural components of the craft, as well as avionics and software. Ideally the results will allow developers to assess risks and ways to mitigate them.